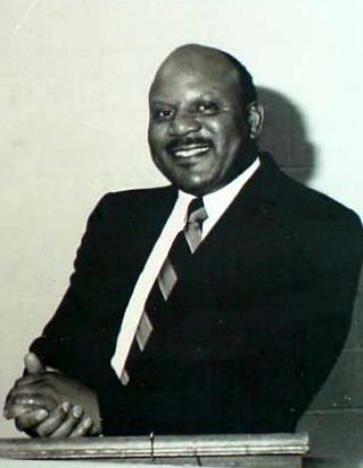 Student Government President – 1958-1959. State Class “A” 180 lb. Champion – 1959. 6-A League Champions – 1959.